THE RIVER NOW FLOWS TO A NEW BEAT ~ Dion D’Lucia teams up with littlest DBP Admin Gage Forrest Laughton. by Lance Sebastianwith Alan Williams | DBP MAGAZINE ONLINE The World's Best Free Whitewater Publication. 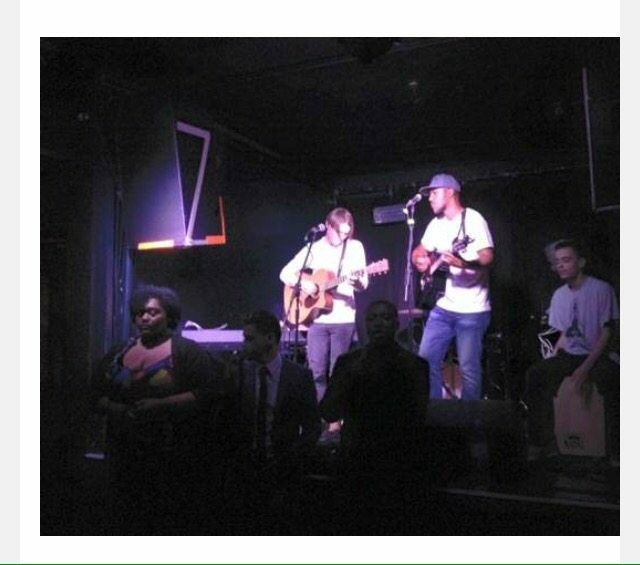 What does young up and coming singer, songwriter and producer Dion D’Lucia from London have in common with ten year old Gage Forrest Laughton, a whitewater kayaker all the way down in New Zealand? Well looking at them you would probably say absolutely nothing, and geographically, these two really couldn’t get any further apart but let me explain their story. 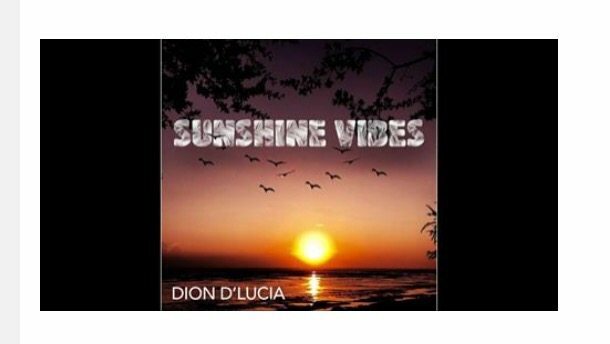 Dion D’Lucia is based in London and is an authentic, creative songwriter who is getting out there and making a name for himself. 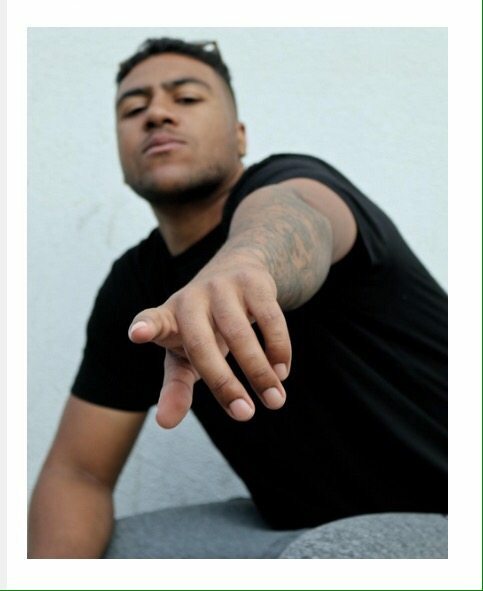 Even though the genre is RnB/Soul/dancehall, his music has its own unique style, which really comes from within. “Dion’s music just makes me want to dance,” is a common response from his fans. 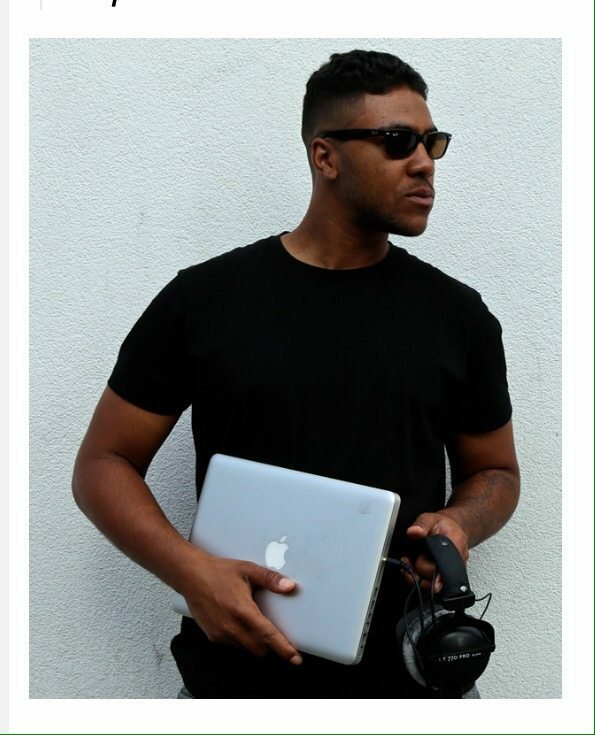 Dion has been performing professionally on screen and on stage since the age of eight years old and started taking the songwriting more seriously a couple of years ago. He currently has lots of songs ready to produce commercially, some of which are now available for purchase on iTunes and other outlets. Dion has worked in television, in London’s West End, and has toured throughout the UK. One of Dion’s memorable childhood performances was with Jason Donovan and Donny Osmond at London’s Wembley Stadium at the Lady Di’s concert at which a host of other stars performed at – with an audience of 90,000 and televised worldwide. Dion has also done a few TV commercials and has had lead roles on British TV shows, The Bill and Silent Witness. Now we have the other side of this story, Gage Forrest Laughton, aka Gump. 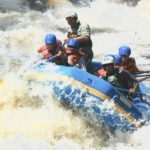 Gage is an up and coming whitewater kayaker who is slowly working his way up the ranks, appearing in many media sites around the world with the likes of Dirt Bag Paddlers giving Gage his best exposure. 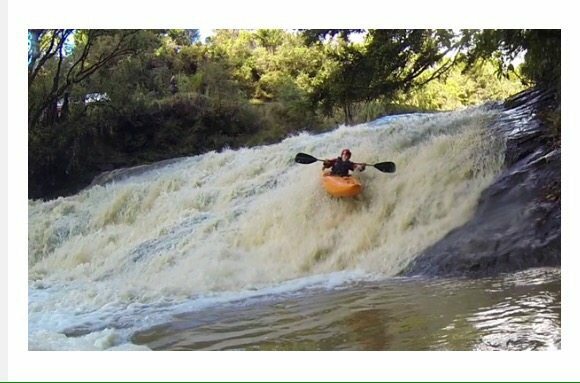 He was first noticed by Rapid Magazine with a pic of him paddling down a grade 3 rapid, and it went viral. Gage’s charismatic smile and charm is so infectious and this is why this young man is liked by so many. Nothing is ever a problem and being on the river just seems to come so natural to this lad. 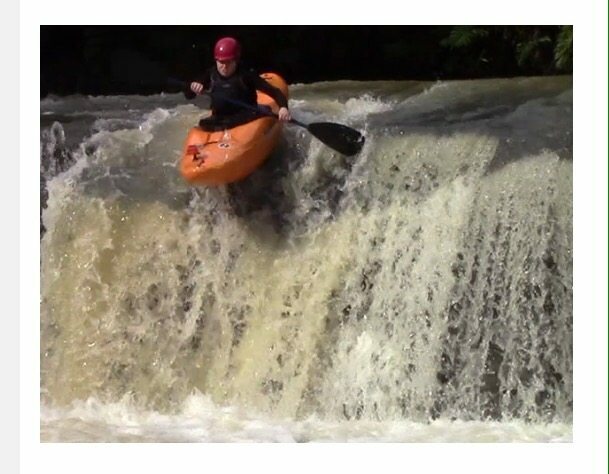 Gage promotes his kayaking by making videos of himself going down big rapids and waterfalls in hope that the social media public will enjoy it. Gage tells us that his biggest goal is to one day earn the right to wear a RED BULL helmet. 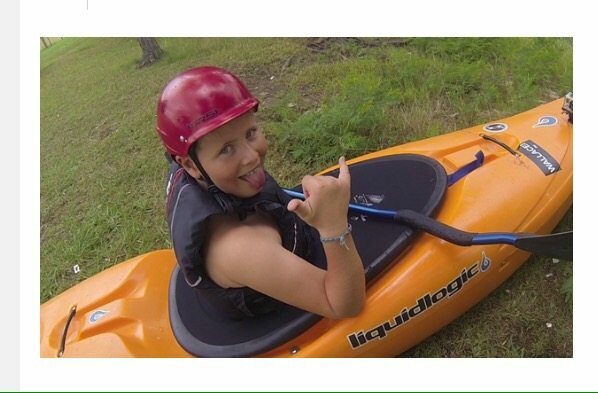 Gage took up whitewater kayaking at the very young age of seven and is following in his father’s footsteps. There is a catch to making these videos and this can happen to anyone that is using copyrighted music to enhance a movie without permission. YouTube, Vimeo and other sharing sites like these often police them and remove the soundtrack or the entire video to protect the original rightful artist. Often, all that hard work and time that has been invested into making a great edit is suddenly gone. Gage is no stranger to going onto social media and seeing that his video is now completely silent and a warning message posted below it. So Dion and Gage have come up with a way to help promote one another. Dion’s music will appear in Gage’s videos, allowing Dion’s music more exposure and Gage’s videos not having the music removed due to licensing/copyright issue’s. Now you ask, “How did these two even meet?” Well Dion’s mother (Dawn) and Gage’s father (Lee) met by accident 28 years ago when Dion’s mother travelled to New Zealand on a kayaking/scenic holiday. One night as the two of them were in a public campground, the camp ranger came and spoke to Dawn and asked for a last name for the camp register. Dawn gave the name Laughton and Lee quickly asked, “how did you know my last name?” Dawn replied, “I didn’t, it’s my last name!” and the two of them have been friends ever since. No one is quite sure, but Dion and Gage might actually be distant cousins. I wish these guys much love and luck in the future and look forward to Dion’s new tracks and catching Gages videos this New Zealand summer. EDITOR’S DESK: We first interviewed Gump and his Dad Lee right after his 8th birthday. Not long after Lee became one of our most active DBP Admins. Enjoy the story of how Gump got into boating! AND WE ARE ALSO STOKED TO ANNOUNCE HERE THAT GUMP HAS BEEN ELEVATED TO OFFICIAL ADMIN STATUS! That makes him the youngest Dirt Bag Paddler, and the Laughtons the first Father-Son combo on our team! Cheers fellas! Dad Lee also has an awesome daughter who loves paddling, and is the genius behind filming and editing Gump. Cheers to Darcie Laughton! !